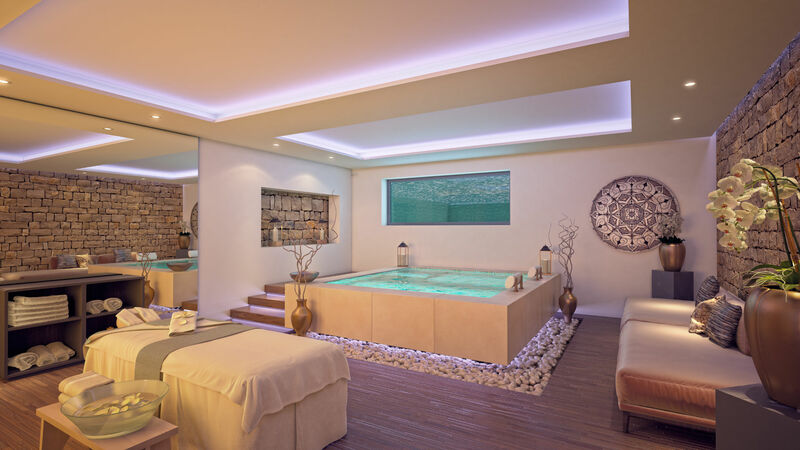 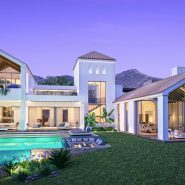 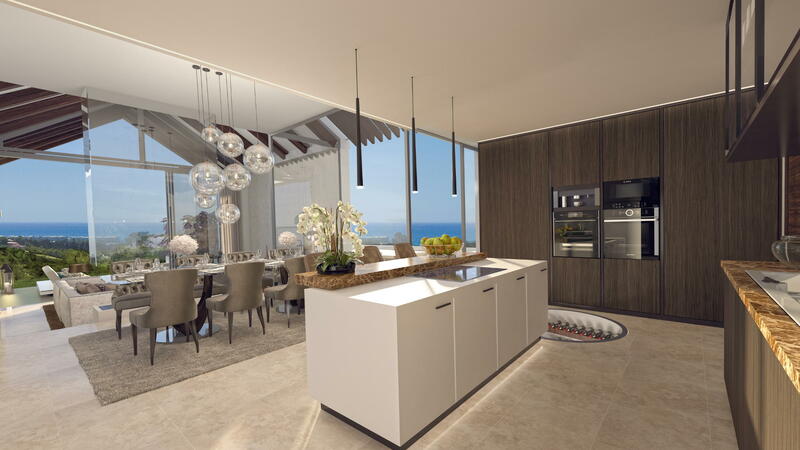 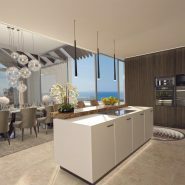 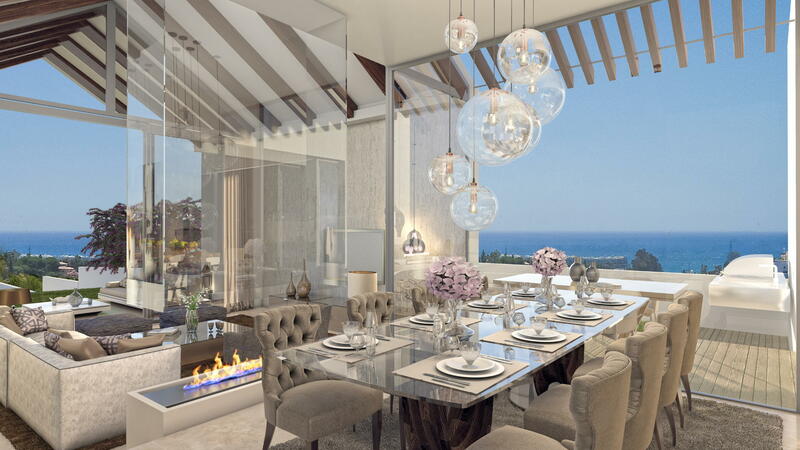 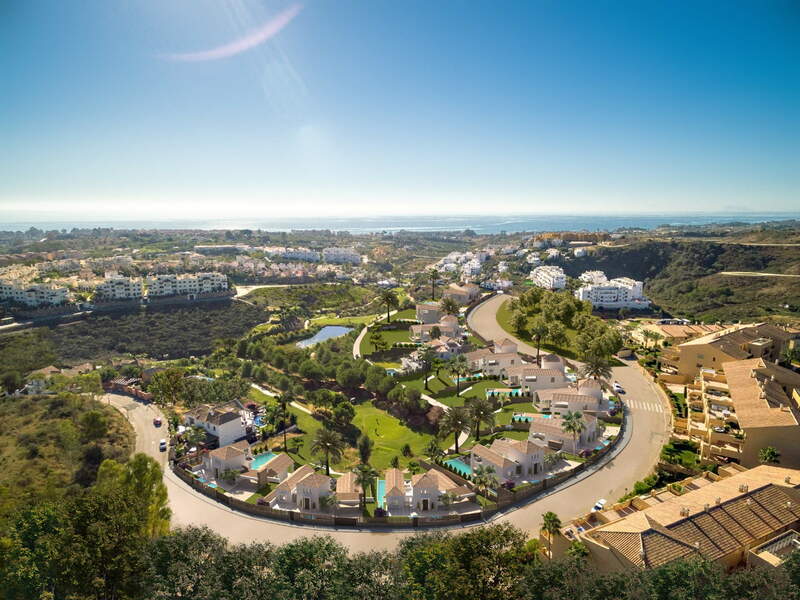 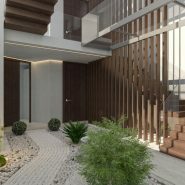 The Heights is a luxury development of unique private villas in a secured gated Golf and Country Club located between Puerto Banus, Estepona and Benahavis, the heart of the Golden Triangle. 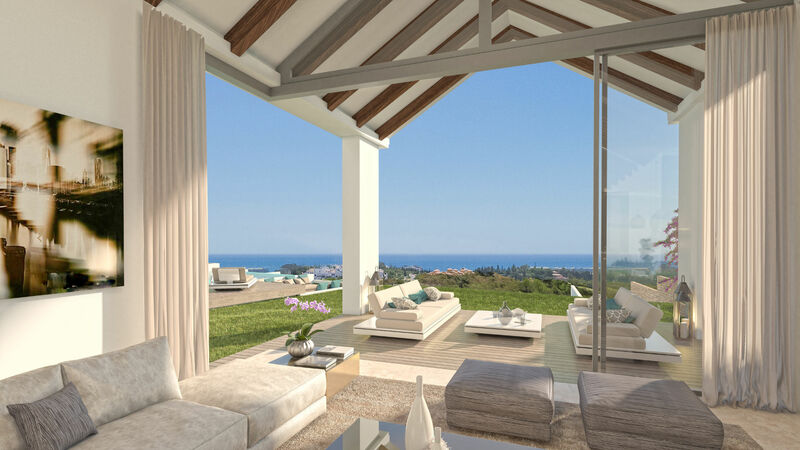 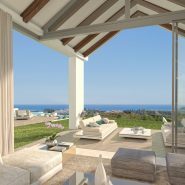 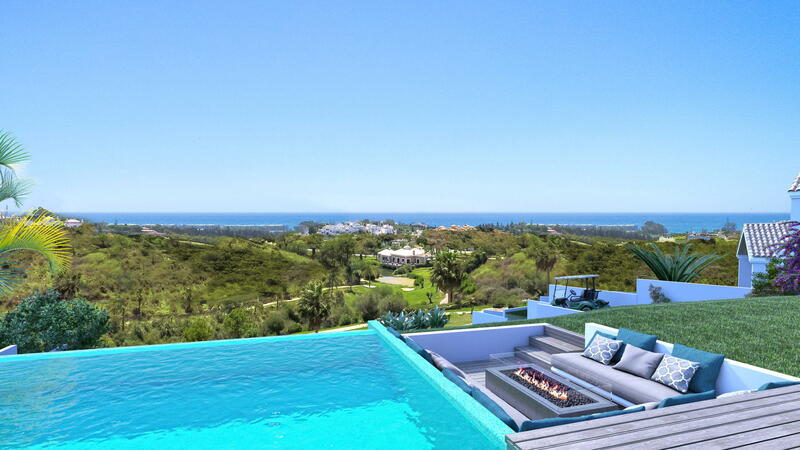 Each villa has uninterrupted views of the Mediterranean Sea and the coastline of Africa. 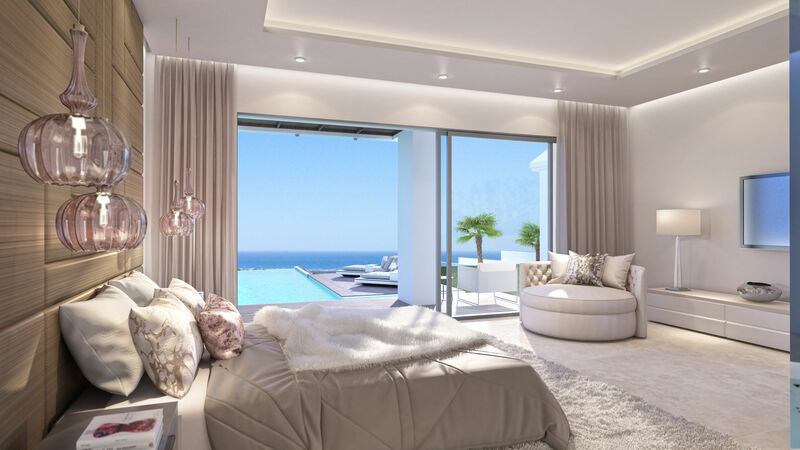 Villas are designed to adapt to today’s life style, combing the latest home domotics, high speed fibre optic, a private lift, as well as exclusive entertaining areas. The property is surrounded by a beautiful zen garden cleverly designed to optimize the tranquility of the lake and golf course and offer amazing panoramic sea views. 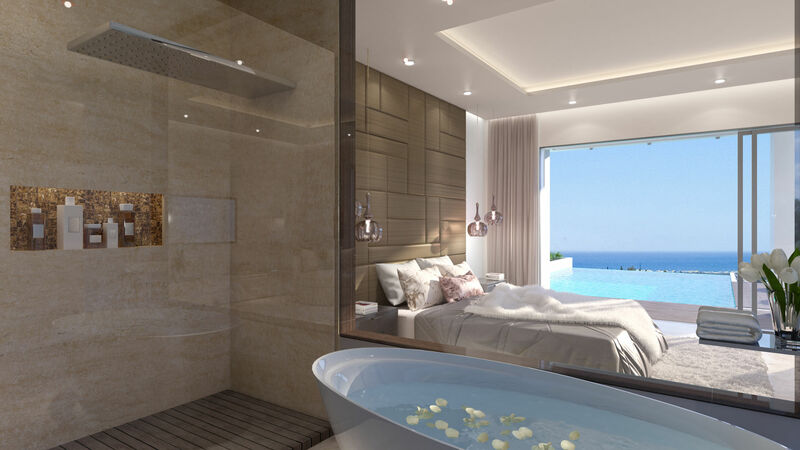 Enjoy the direct pool access from the spacious bedroom and watch the sunrise from the private infinity pool. 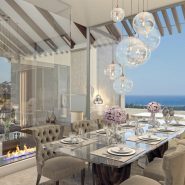 Alternatively, sit back and appreciate the most breath taking sunsets from your stunning sunken fire pit and seating area. 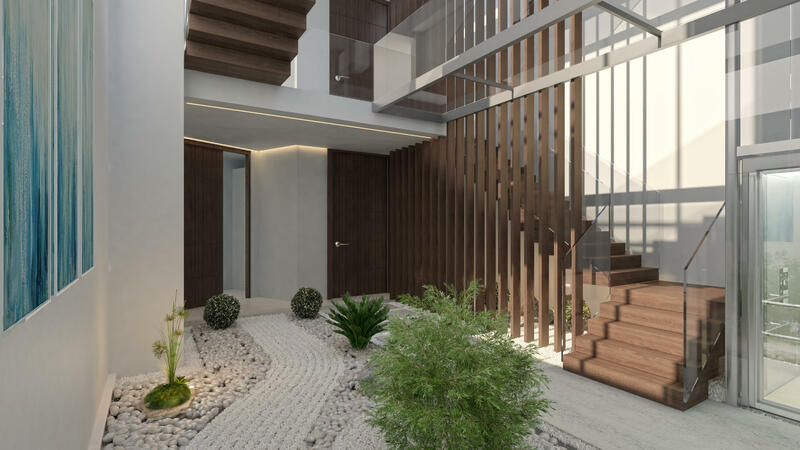 There are plenty of places to enjoy a little personal space or relax with your friends and family including a shaded terrace extension. 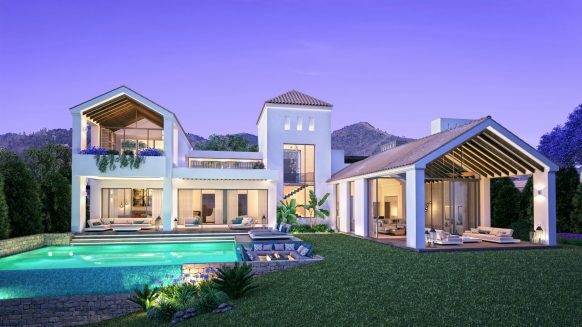 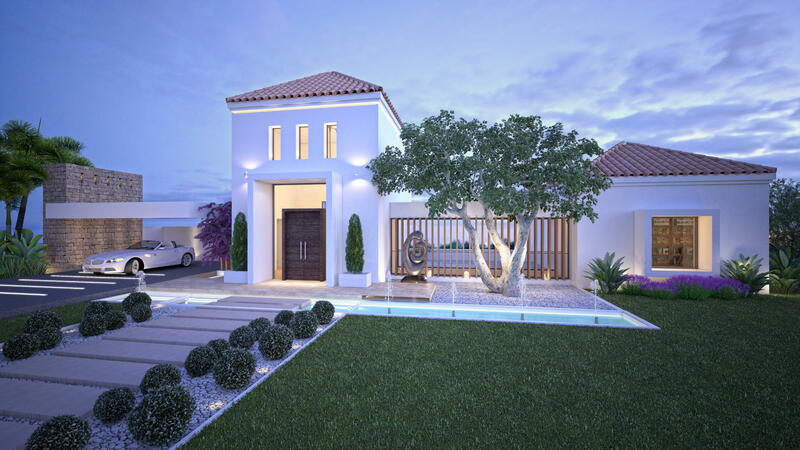 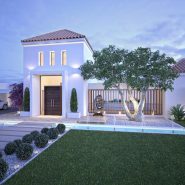 Properties like these, in a stunning development of just 11 bespoke villas with all comfort in a great location, are not likely to be on the market for a long time. 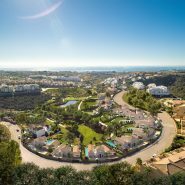 Contact us today for more detailed information or a visit on site. 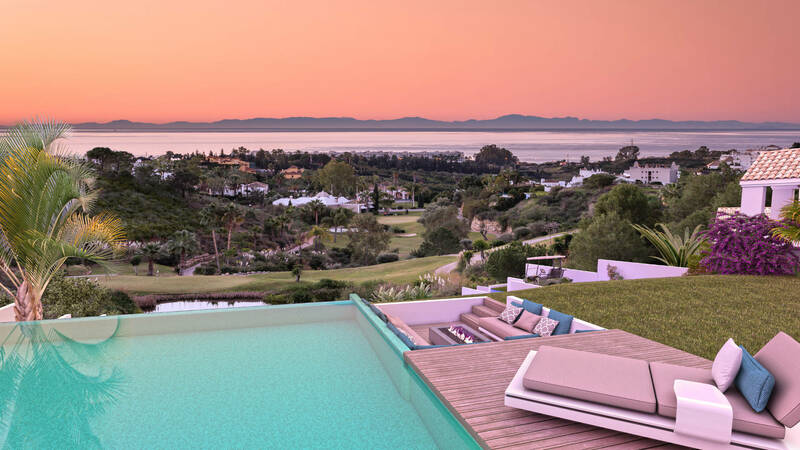 We would be grateful to help.